I promised her that we will have our breakfast at McDonald's because we woke up early for the enrollment. 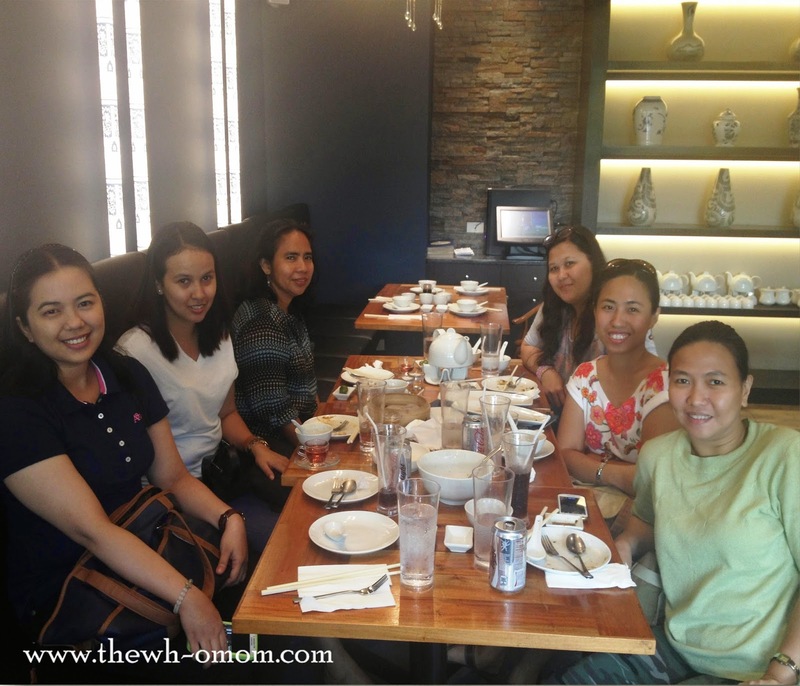 It was about me-time last Saturday when I catch up with my Mommy friends at Pearl River Cafe in Trinoma. These moms whom I cross paths with at the SP forum years ago not only became my virtual friends but my mommy friends offline. It's nice to talk to people with different views and opinions but share an ultimate purpose in life -- to be the best Moms to our kids. While I was enjoying my me-time, I left Meg at Kevin's playhouse (we do this often). I am comfortable with the playhouse because they have finger scan so you can't get the kids without it and the attendants are nice. I can only say this for the Trinoma branch though. 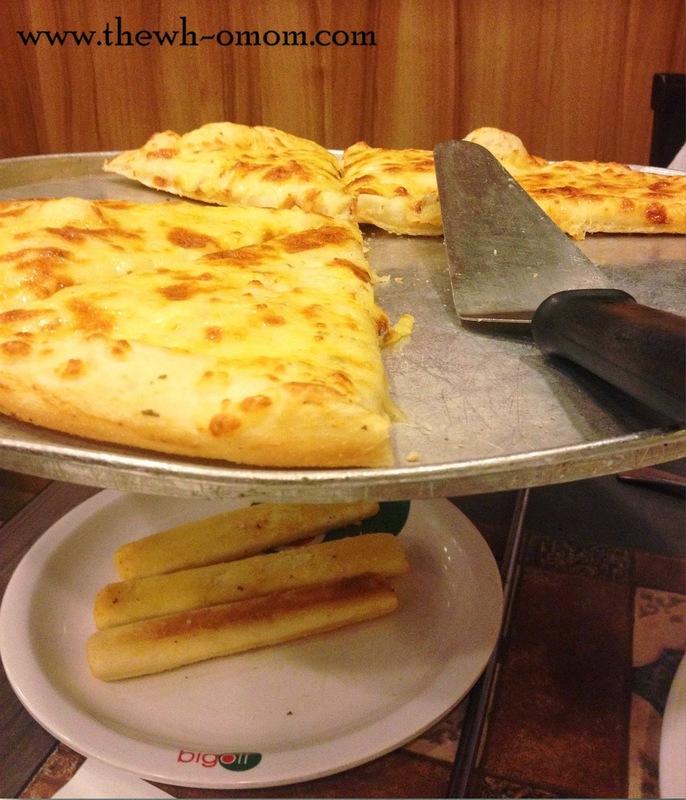 We also did our grocery shopping at Landmark Trinoma after our dinner at Bigoli. There goes our weekend! How about you? If you think you can't start something and be productive, think again. 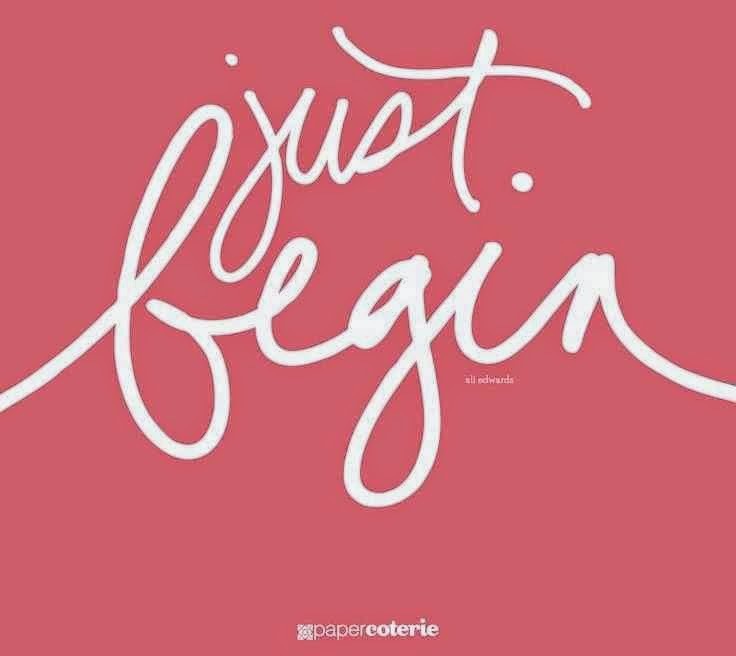 Just Begin! 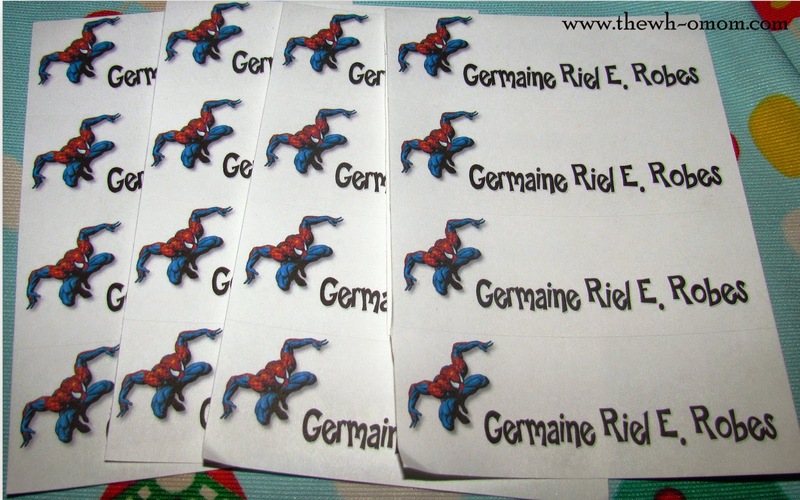 Just like Meg's Frozen back-to-school accessories, my nephew Kieran requested for Spider-man sticker labels and bag tags. 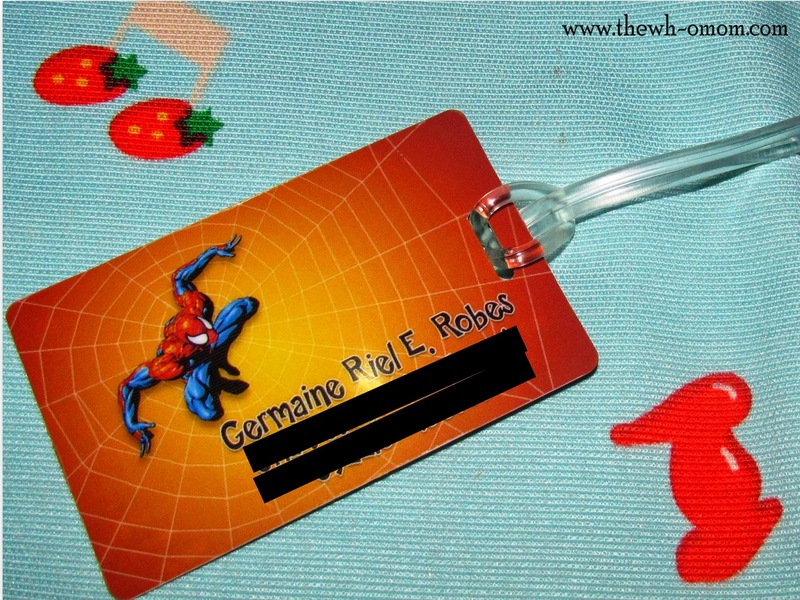 I have it customized and ordered online. 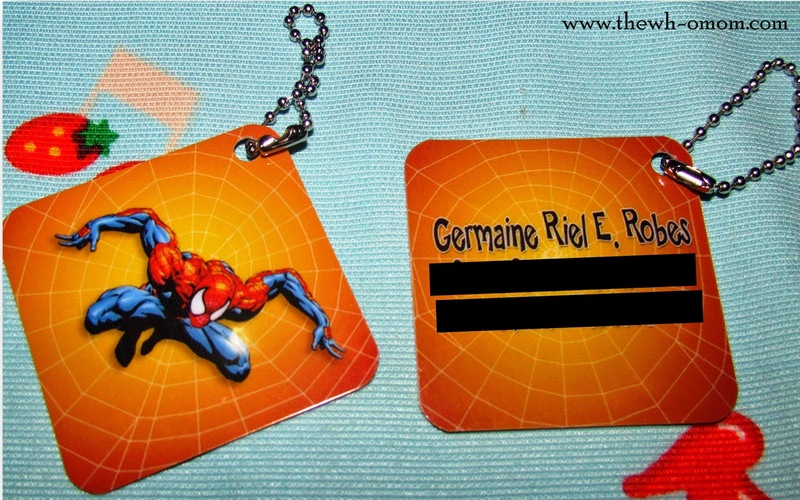 The package costs ₱140.00 and includes 28 sticker labels, 1 bag tag, and 2 mini bag tags. 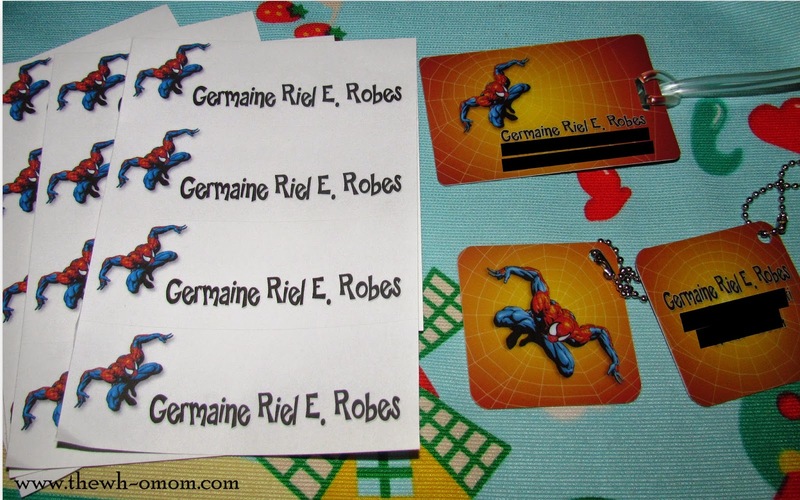 If you want to know where I ordered this school package, check out InkCreationsDesign on Facebook. 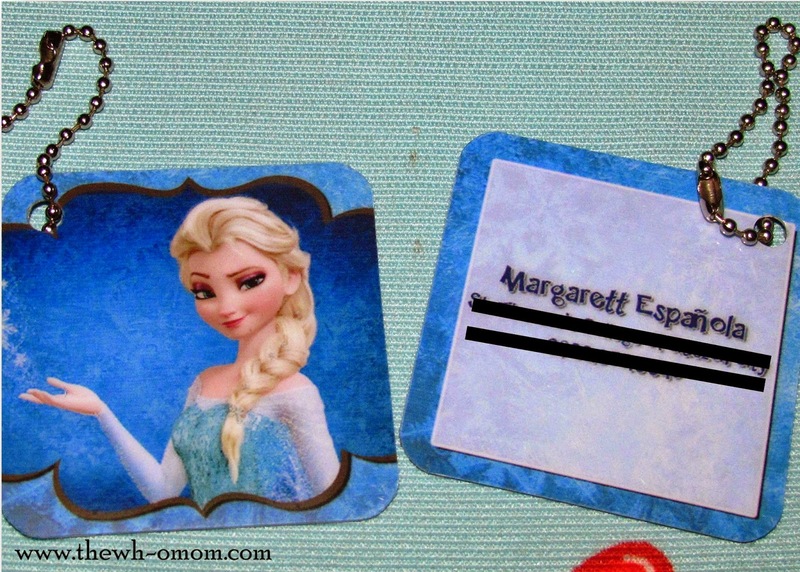 I ordered online for her bag tags and sticker labels. 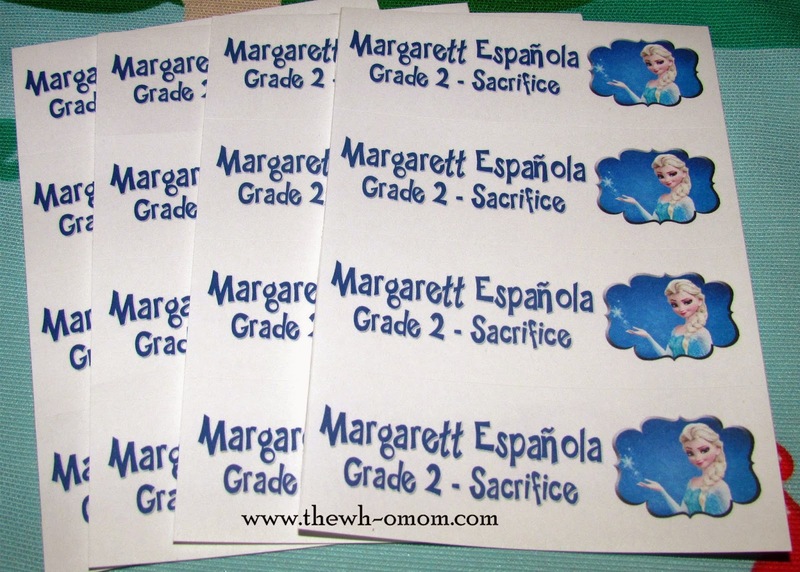 Actually, I had no plan in buying since I used to print sticker labels but I saw this school package (₱140.00/set) on IG. I figured out that it was way cheaper compared to buying it separately just like last year. 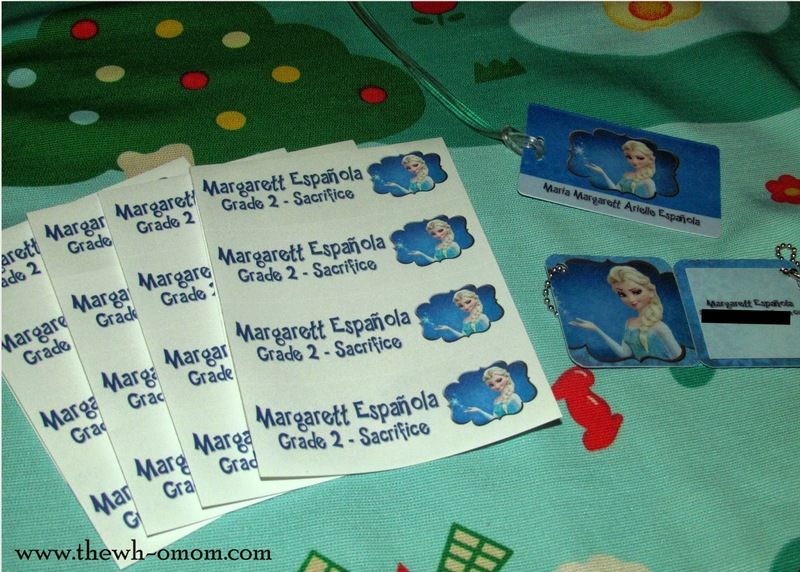 The school package that I got includes 28 sticker labels, 1 bag tag and 2 mini bag tags. Not bad, eh? 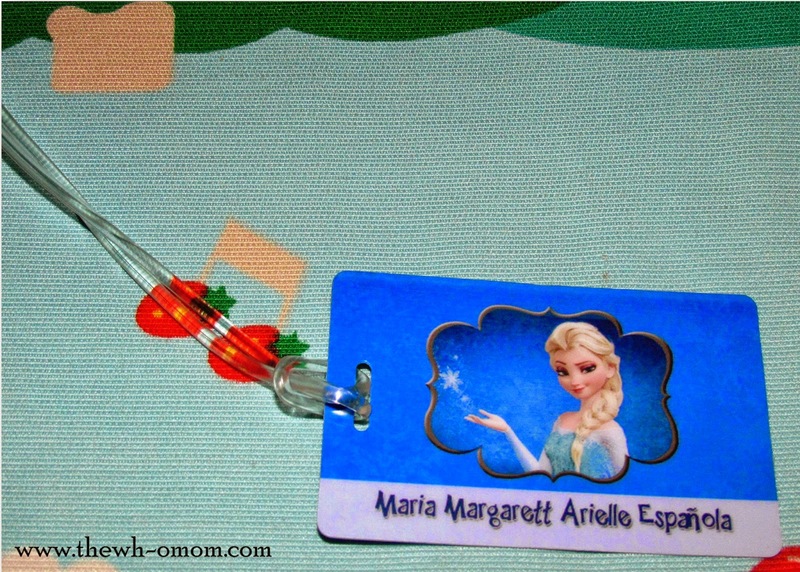 Are you done with your back-to-school shopping? 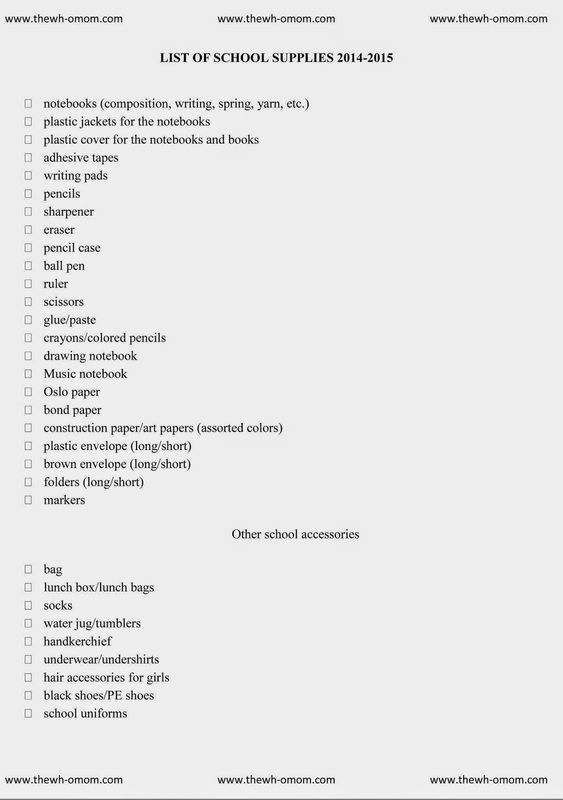 Check the list of school supplies I made for this school year. You can just click, save, and print this. Share away if you must! 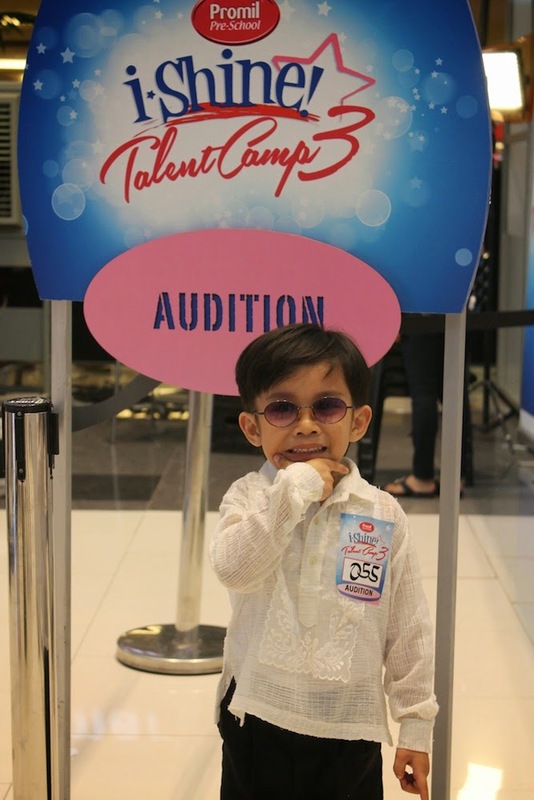 Promil Pre-School recently held workshops and auditions in Abreeza Mall in Davao, SM City in Cebu, and TriNoMa in Metro Manila. 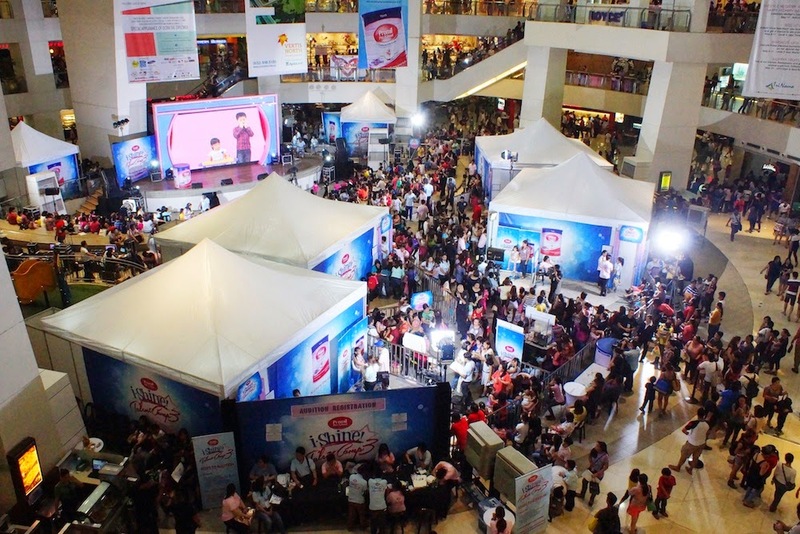 The mall events were attended by over 700 children ages 4-7 years old, along with their parents, to showcase their talents. 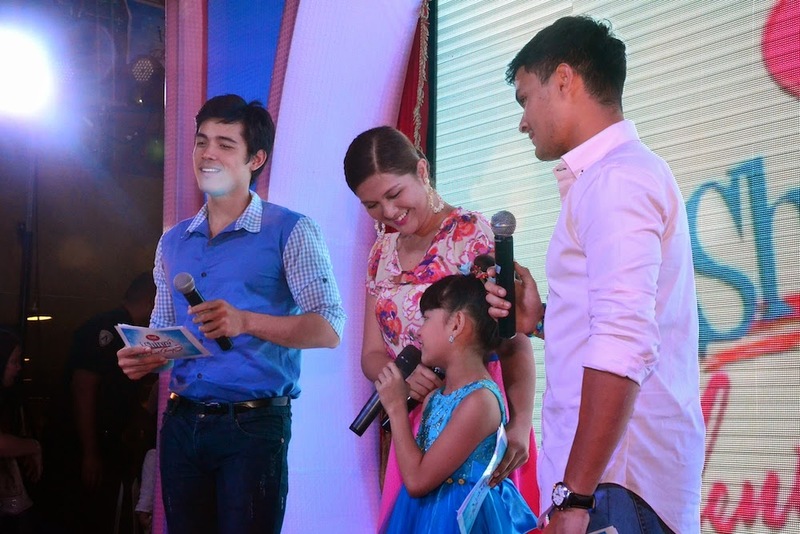 Hosts Dimples Romana, Xian Lim, and Matteo Guidicelli were also present during the events, with the latter two performing in TriNoMa for fans and mall goers. This year, a shortlist of 30 finalists will be revealed on the Promil Pre-school i-Shine Talent Camp’s microsite on May 24, 2014. 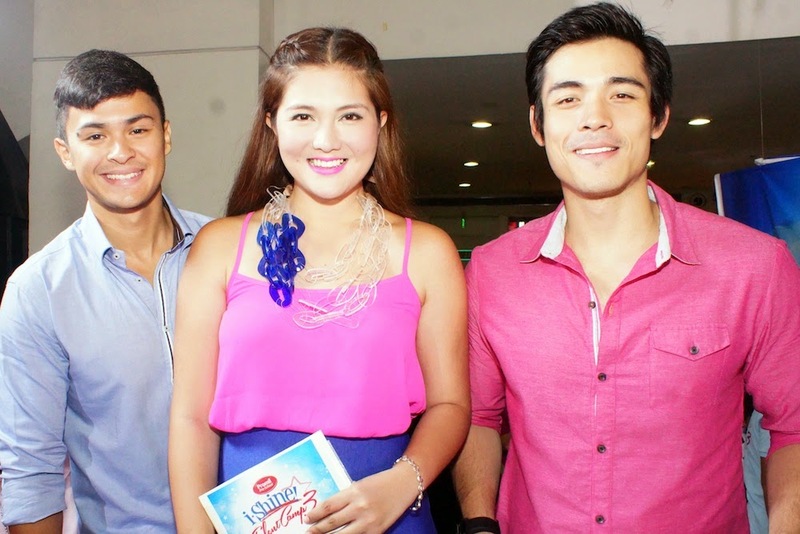 The audience will choose 3 finalists – 1 for singing, 1 for dancing, and 1 for acting – through online voting. The 3 finalists per category with the most votes will join the 9 finalists selected by Wyeth Philippines and ABS-CBN, and complete the top 12 i-Shiners. The pre-school years are a good time for parents to start nurturing the gifts of their children. This is the age where they start to develop and apply what they have learned in their earlier years - they are becoming more and more curious and their character and interests will begin to emerge at this age. Parents play a key role in nurturing their child’s potential, especially when it comes to giving them the encouragement they need and proper nutrition so they can pursue their interests. Per DOH-FDA-CFRR Permit No. 0166 s. 2014. Doc McStuffins: It's Check-up Time!